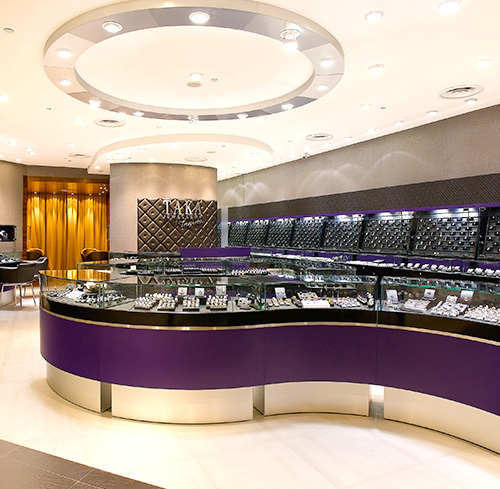 Spearheaded by our Managing Director, Mr Michael Teo, and our Executive Director, Mr Ang Kah Leong, our Group has grown from primarily selling jewellery on a wholesale basis, to an established jeweller that sells jewellery in both the local and international markets on a wholesale and retail basis. In Singapore, our Group has a retail network of more than 10 outlets strategically located at various heartland districts, central and suburban malls. 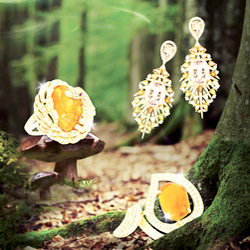 Our Taka Jewellery brand sells quality jewellery at competitive prices. Since venturing overseas through our active participation in international jewellery exhibitions in 2003 to sell jewellery on a wholesale basis, our jewellery are now sold to customers from the US, Europe, Middle East, East Asia and Southeast Asia. Our Group participates in more than 20 international exhibitions annually under our Taka Jewellery and Voi brands. Leveraging our proven track record in the jewellery business, we have also ventured into the pawnbroking business and the trading and retail of second hand jewellery and watches since 2013, with two outlets under our Top Cash brand.